Cottage Tips | Ideas and advice for all cottage owners, renters and guests. What is the best firewood for a wood stove? 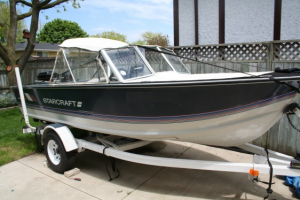 Basic maintenance in the spring ensures a problem-free boating season.